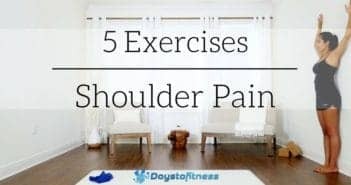 You are at:Home»Home Workout Routines»Stretching Exercises»Category: "Shoulder Pain Relief"
Exercises, routines and stretching to helo you reduce current or avoid future pain. 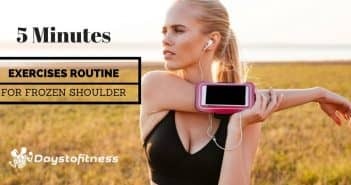 Incorporate a 5 minute stretching routine on your morning and fing amazing results after a few weeks. EXercises and stretchings are probably the best natural way to treat yout body and find the relax your muscles need.